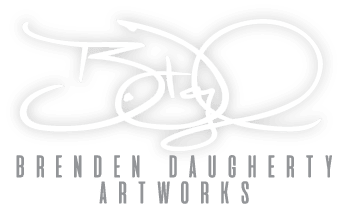 Brenden Daugherty is a multi-faceted artist who has honed his primary focus to photography of all kinds and charcoal artwork. He has been drawing since he was a toddler, where he began with skateboard characters. 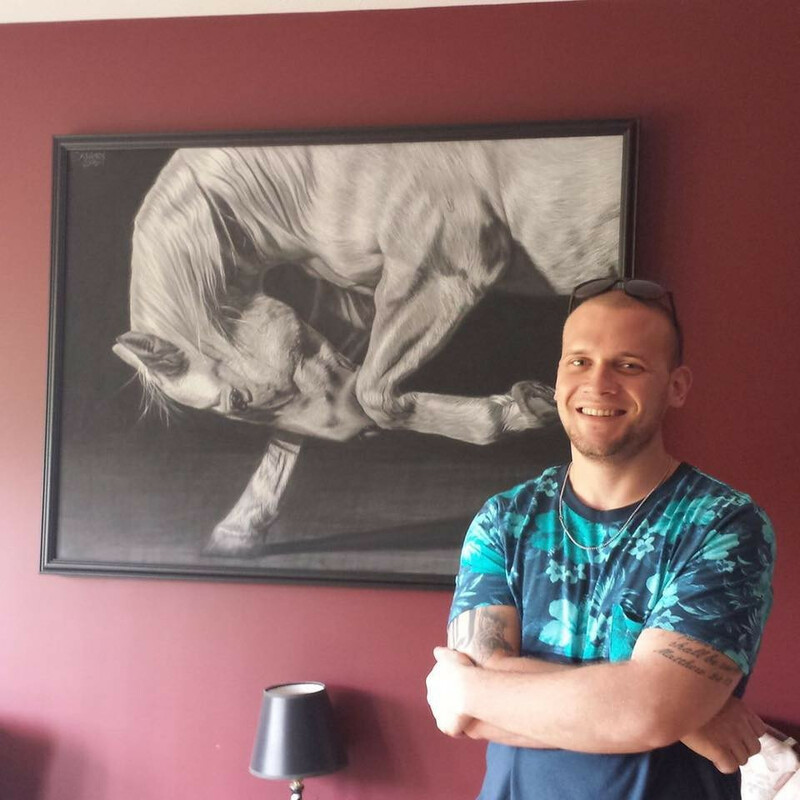 Brenden has exhibited his work in Cleveland and Ashtabula, Ohio, as well as Erie, Pennsylvania. He has won awards at the Spring Show at the Erie Art Museum, as well the Best of Show award at the 8th Annual Art Show at the Barber National Institute in Erie, Pennsylvania. 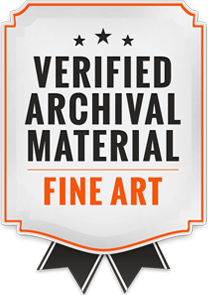 His work is featured in Strokes of Genius 7: Best of Contemporary Drawing, a publication by North Light Books. Notable collectors include Carmelo Anthony and King Los.